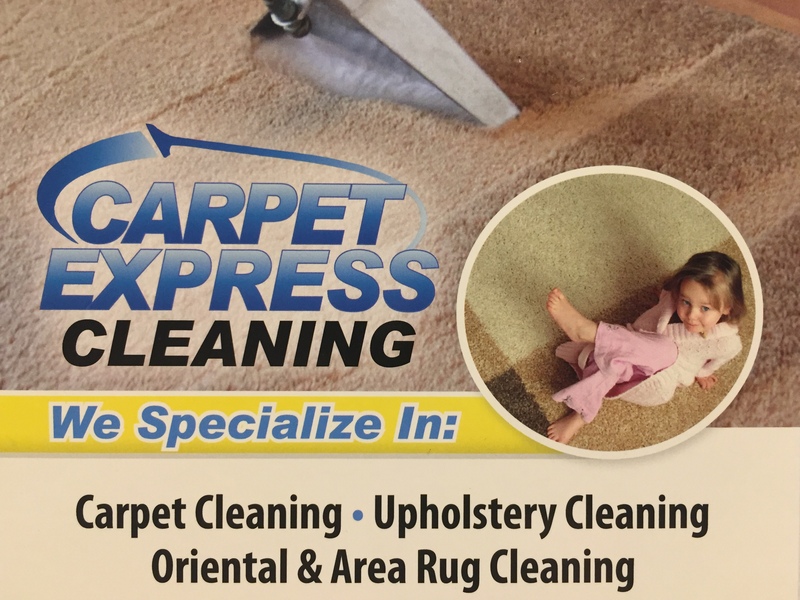 Carpet Express Cleaning will make your rug look beautiful after a professional deep cleaning. All cleaning is taken to our facilities for a thorough deep cleaning. 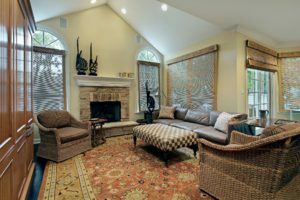 We specialize in ALL type of rug cleaning (wool, cotton, silk and synthetics such as nylons, polypropylenes, polyesters, rayon, viscose and blends).